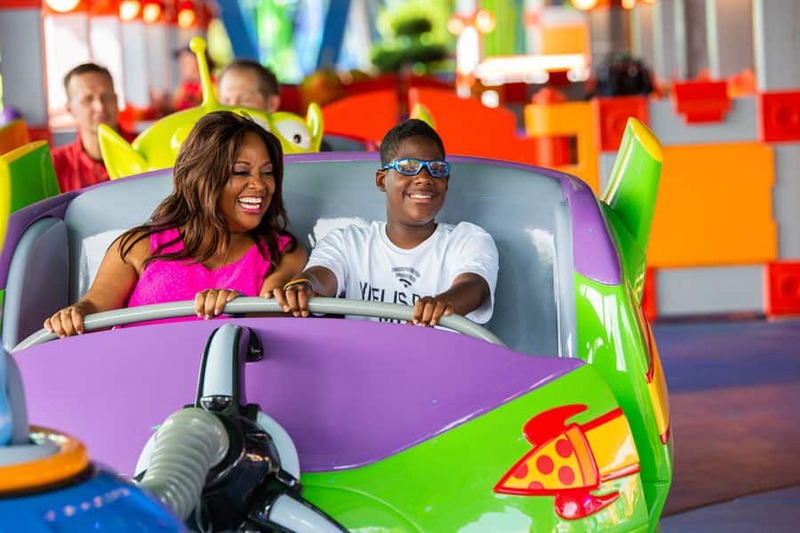 It was all family fun and lots of laughter for actress and comedian Sherri Shepherd and her son Jeffrey when they recently checked out the brand new Toy Story Land at Disney’s Hollywood Studios. 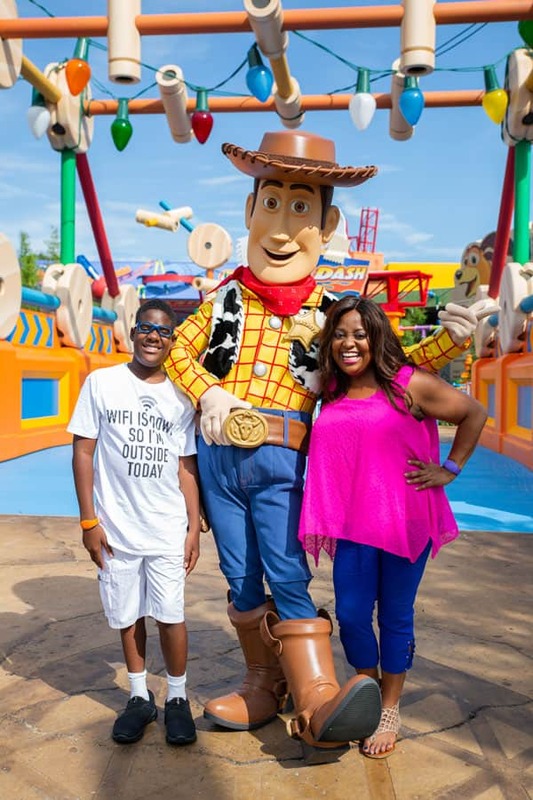 For them the thrill was not just riding Slinky Dog Dash roller coaster, they also got to hang out with Woody! Check out the video below for a look inside her visit. She’s a funny lady, have enjoyed her work. 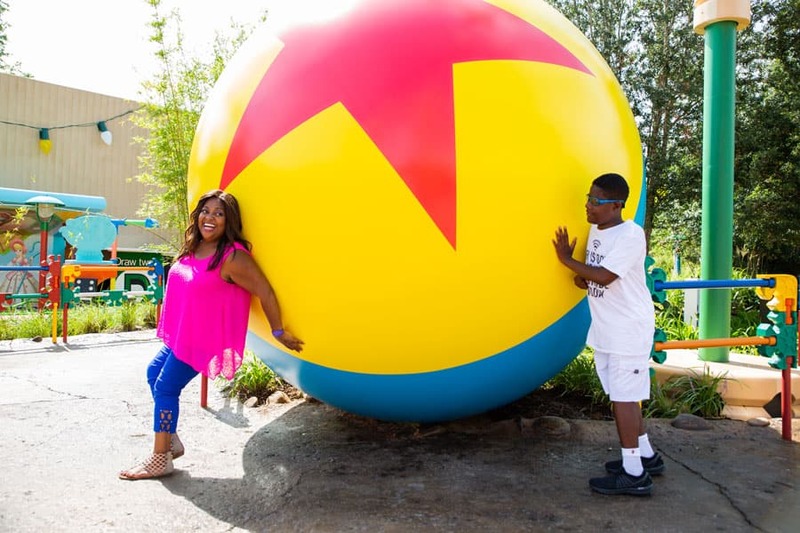 Looks like her real personality is as cute as her TV persona.